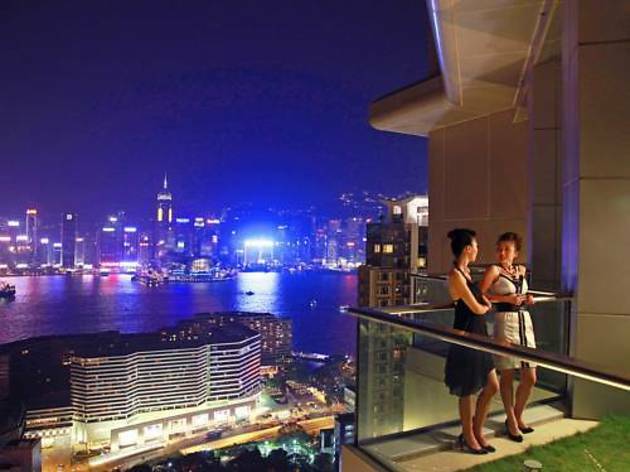 Overlooking Victoria Harbour, Hotel Panorama by Rhombus boasts spectacular views from its sky garden. It offers luxurious rooms, a gym and a mini golf court, a 2-minute walk from Tsim Sha Tsui MTR Station. 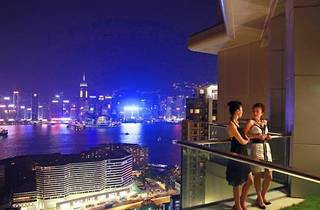 Panorama Rhombus Hotel is about 27 km from Chek Lap Kok Airport, while nearby attractions include Nathan Road and Temple Street. Hong Kong China Ferry Terminal is a 5-minute drive away. With floor to ceiling windows, rooms at Hotel Panorama feature a modern décor and panoramic views of the harbour and the city’s skyline. A flat-screen TV, tea/coffee making facilities and minibar are included. Guests can exercise at the fitness centre or enjoy relaxing massage services. Panorama Rhombus also provides a business centre and a tour desk. Laundry services and currency exchange are available. AVA Restaurant Slash Bar offers fine dining on the 38th floor, while casual all-day dining is available at Café Express. Cocktails and lovely views can be enjoyed at the Sky Bar.